These luxury downtown apartments are walking distance to Covent Garden Market, Budweiser Gardens and the Grand Theatre. Located next to Harris Park, they also have access to the Thames River corridor and all of its scenic trails and paths. 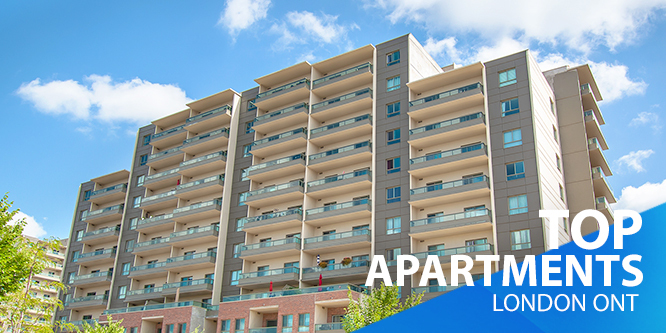 Each unit in City Place has its own balcony and individually controlled thermostat. An indoor saltwater pool, hot tub and sauna top off this building's awesome amenities. One of London's tallest luxury residential buildings in the heart of the city, City Place II is for those who love city living. Enjoy exceptional panoramic views of London and short walks to Budweiser Gardens, Victoria Park, and Richmond Row. 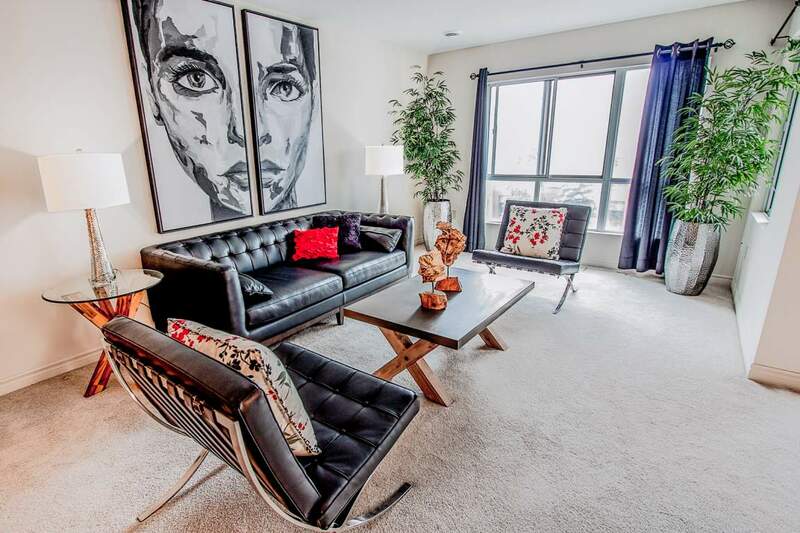 These beautiful, large apartments in the downtown core are perfect for professionals, families, and students. Close to restaurants and shopping, Kingswell Towers is perfect for city dwellers. Nature lovers will love the location of Springbank Gardens. Walking distance to Springbank Park this building features an outdoor pool, free parking, and newly upgraded suites. Just down the street from Byron Village Centre, Park Royal Estates is close to Metro Food Store, TD, Rexall/PharmaPlus, and the LCBO. And did we mention all units have walk-in closets? 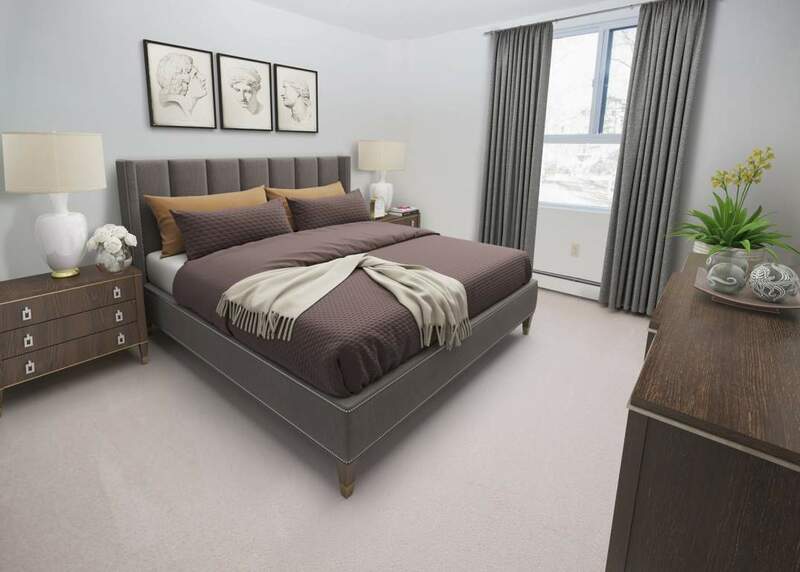 Also close to Springbank Park and Byron Village Centre, Villa Park Place features 9' ceilings with oversized patio doors, granite countertops and in-suite laundry. Established in a quiet park-like setting, Windermere Place is perfect for those looking for a serene home. Also equipped with a gym, hot tub and indoor pool. Looking for a gorgeous penthouse? Windermere Place II's penthouses feature updated kitchens including stainless steel appliances and granite countertops. 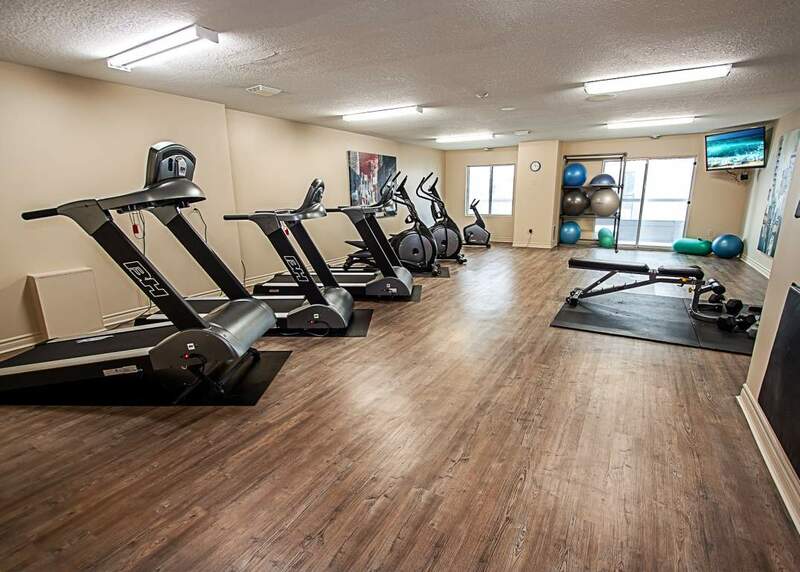 Amenities include a gym, sauna, hot tub and indoor pool. Stunning waterfront views make Windermere Place III one of the most desirable buildings in London's north end. Residents also enjoy walk-in closets, in-suite laundry, and underground parking.